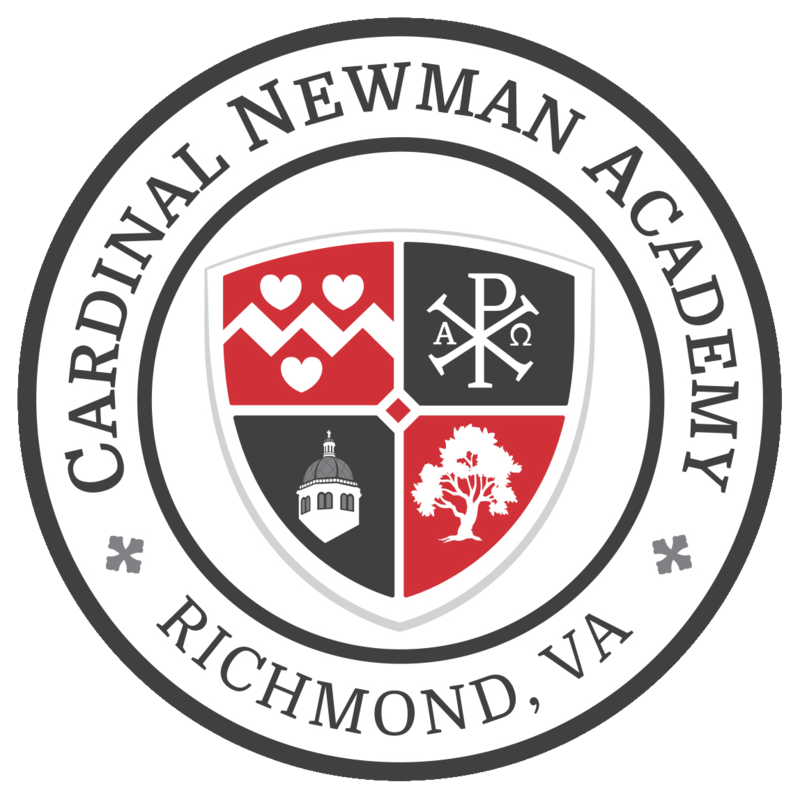 Thank you for your support and prayers for Cardinal Newman Academy! 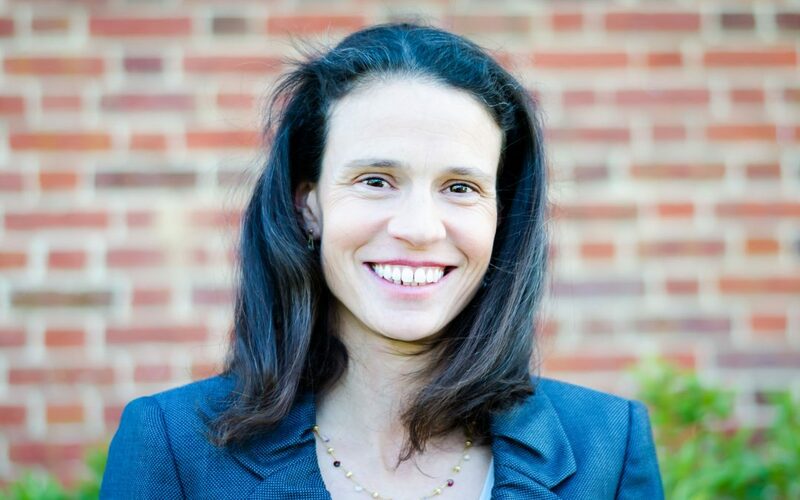 I am grateful for the opportunity and responsibility given to me as Cardinal Newman Academy’s School Director. I am eager to bring the vision of our Board of Directors to fruition and ask for your prayers as I begin this important work. I believe in the indispensability of a liberal arts education. Preparing children for the 21st century workplace is a must in today’s world, and the rigor of academics at Cardinal Newman Academy promises to fulfill this part of our school’s mission. But preparation for a career and financial security alone does not fill the longings of the human heart. Our education goes further to inspire our students to seek in wonder, serve with joy, and grow closer to our Lord in everything we do. Since my appointment, I have had the privilege of interviewing applicants to Cardinal Newman Academy’s first class. These students are eager to begin their education at Cardinal Newman Academy. They seek to channel their energy, curiosity, and capacity for love toward worthy and lofty ends. Ultimately, they want an education and high school experience that will help them be a reflection of Divine Love in the world. I am humbled and challenged by the enthusiasm of these trailblazers, and they give me great hope and excitement for our future! I am thrilled to have reached this milestone for Cardinal Newman Academy, and I look forward to the exciting days ahead!